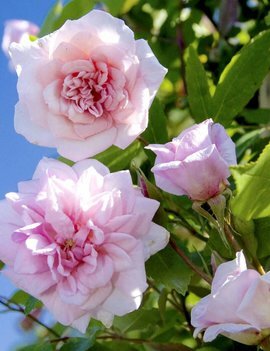 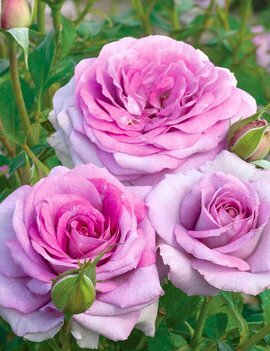 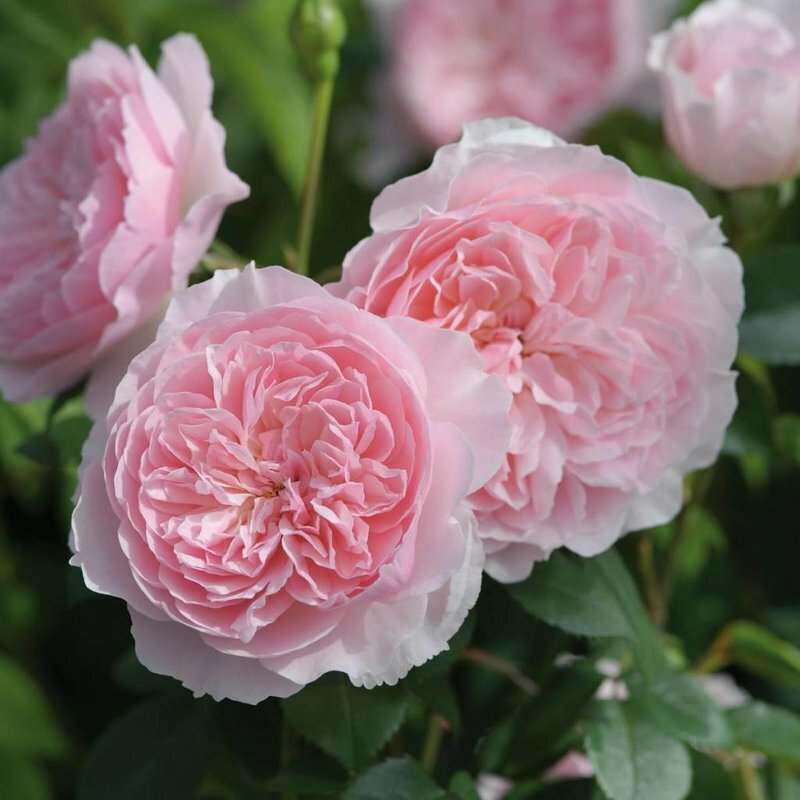 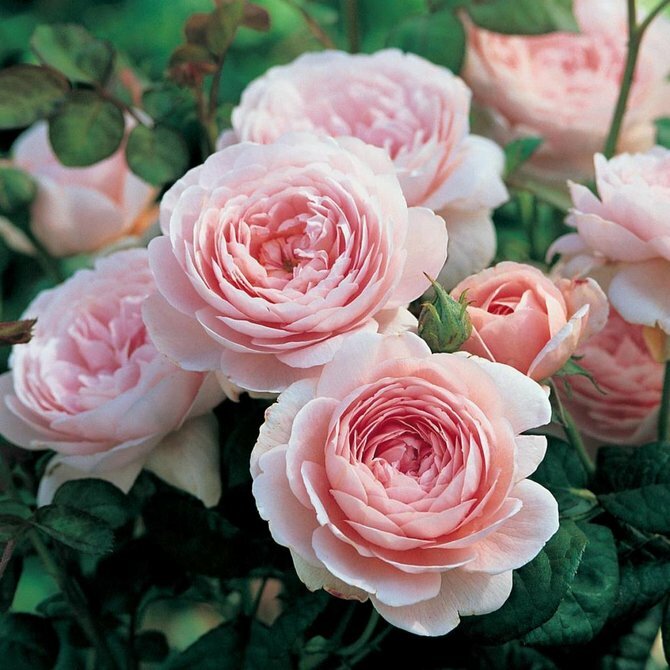 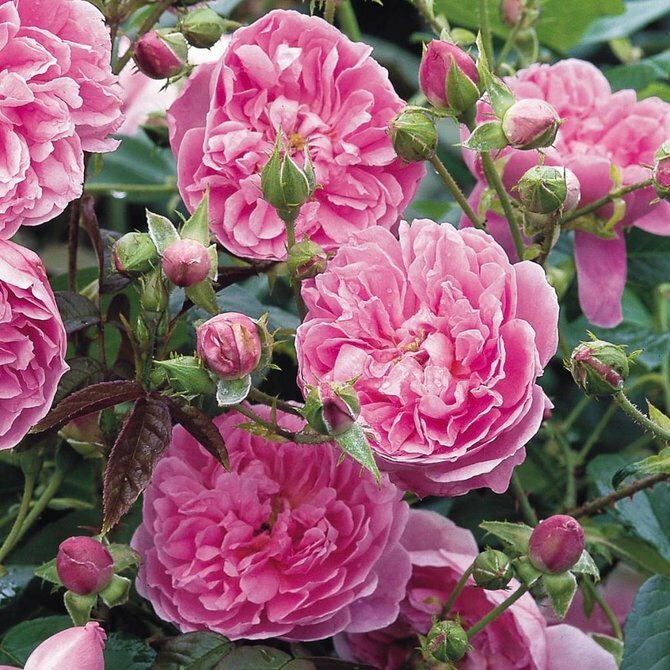 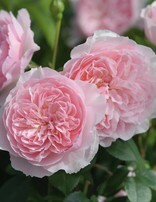 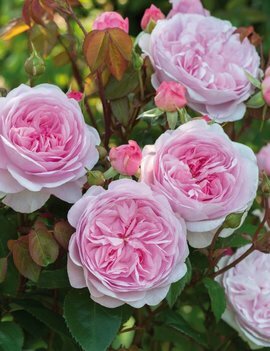 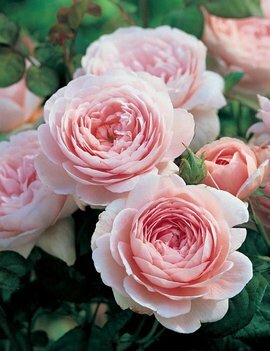 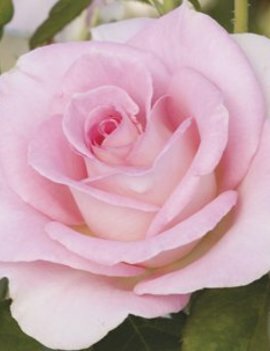 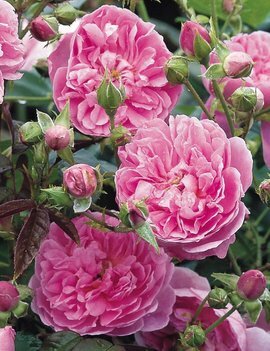 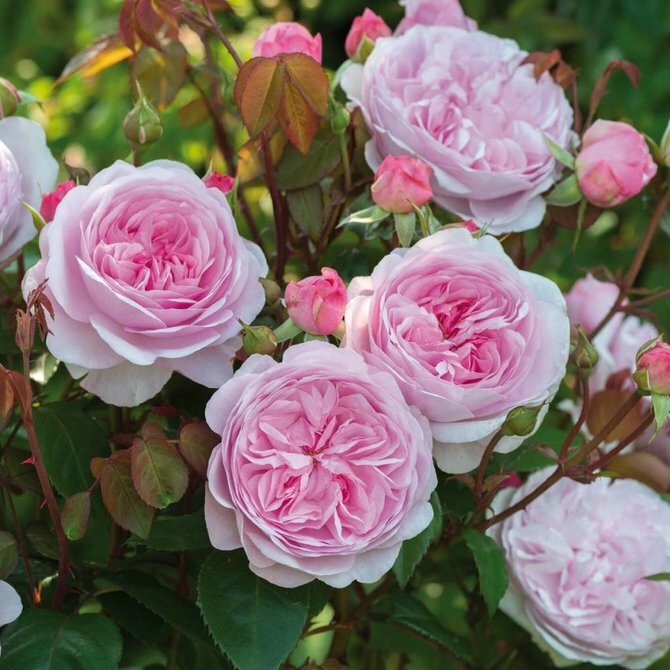 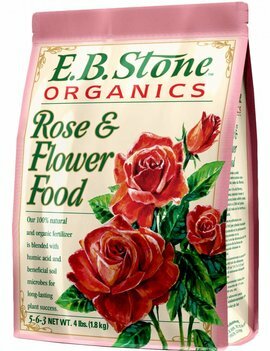 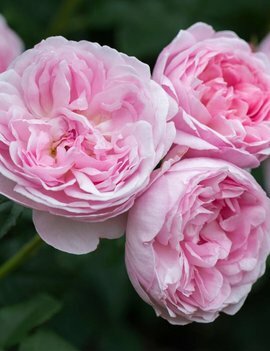 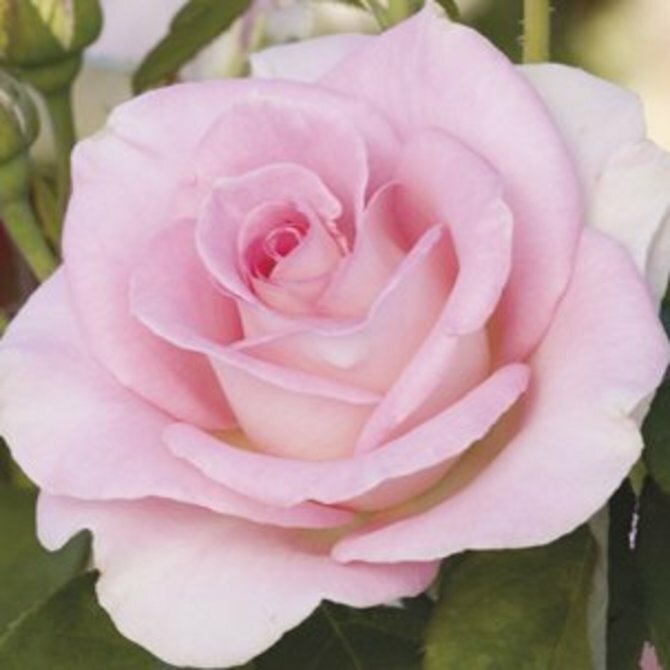 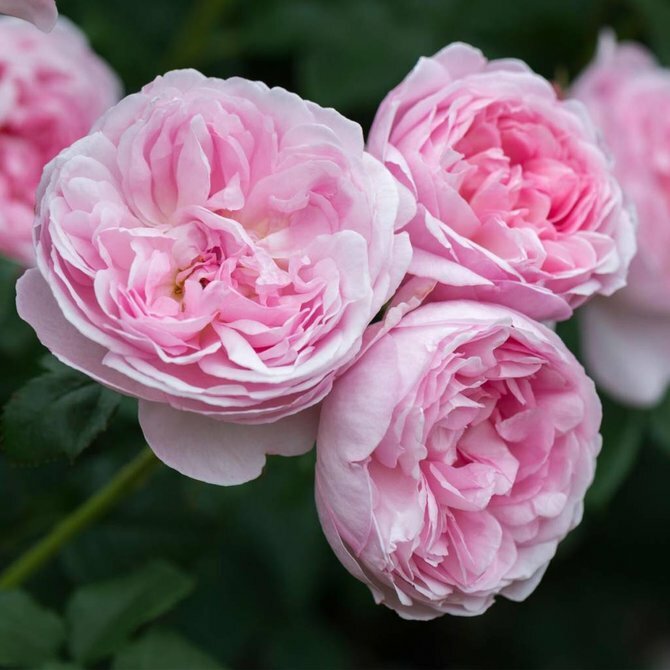 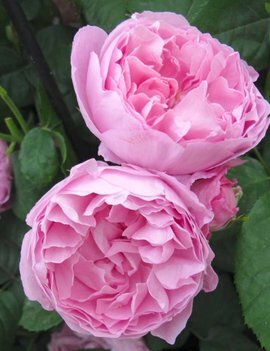 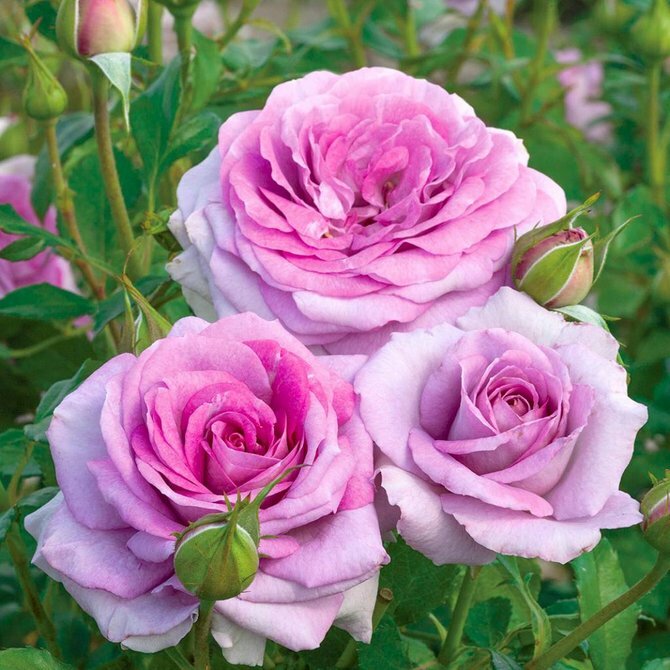 A rose of exceptional delicacy and charm with soft pink, shallowly cupped rosettes. 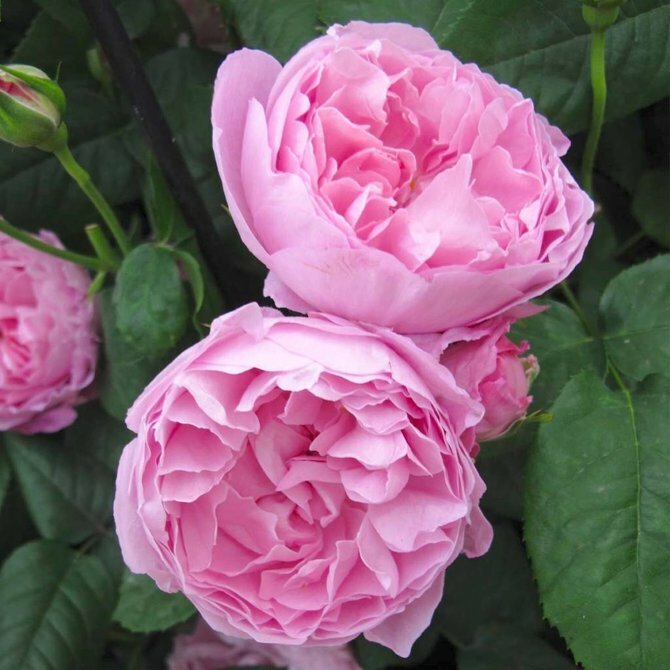 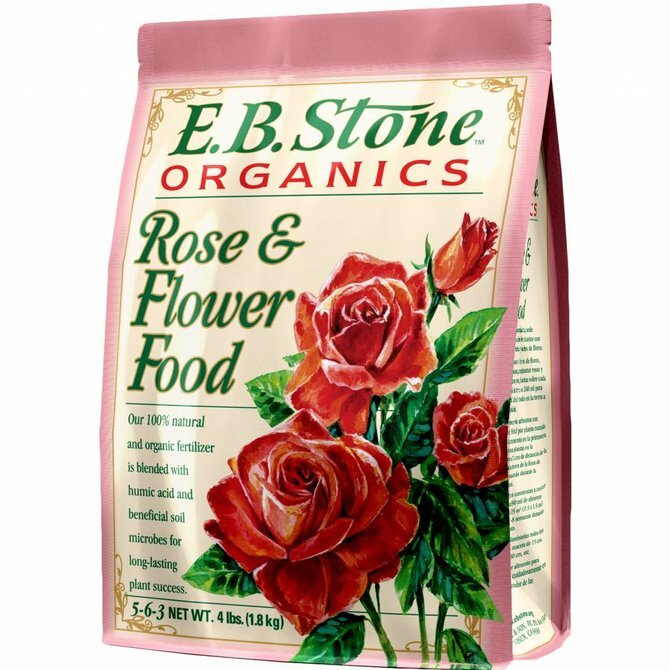 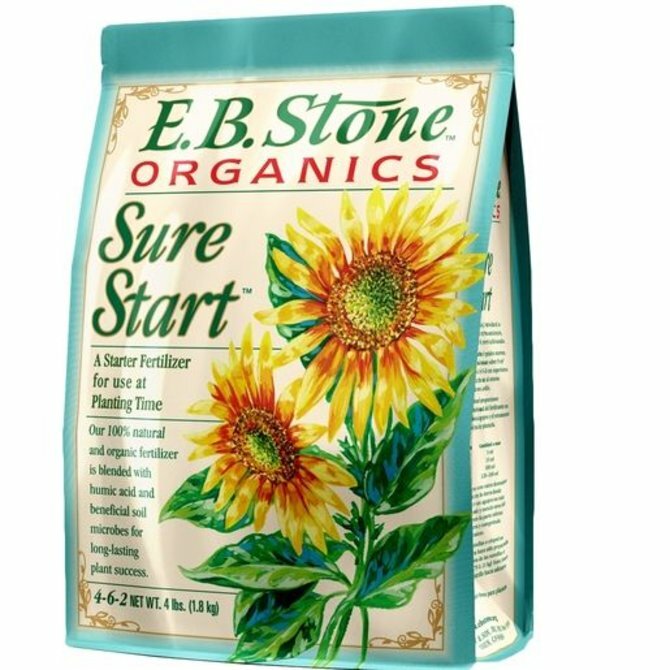 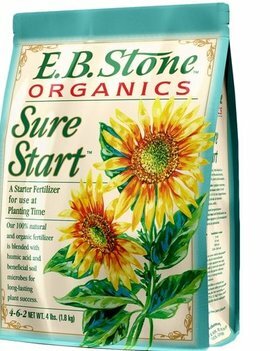 Delightful, fresh, fruity fragrance with hints of raspberries and tea. 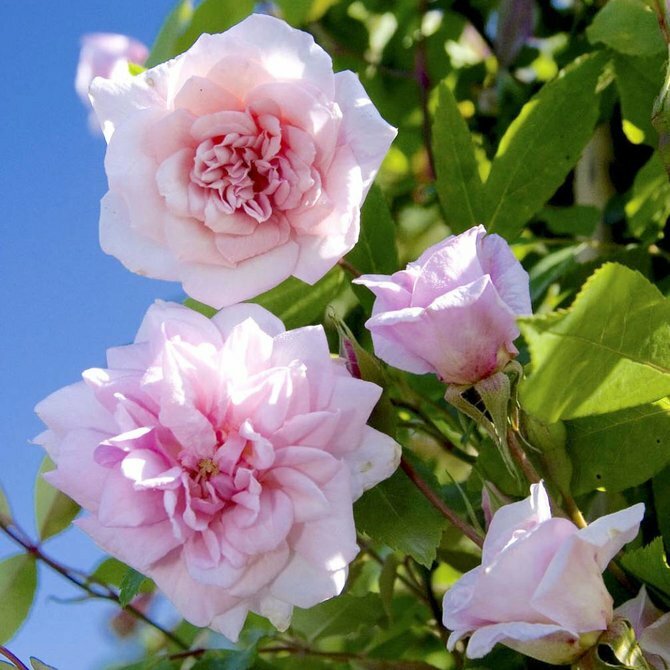 Elegantly arching growth.